Eat, shop, and wear Amazon Power! 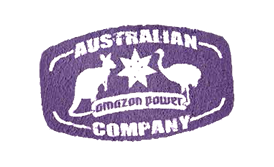 If you're a fan of Amazon Power Original Acai, why not have a look through our unique designs ready to wear? 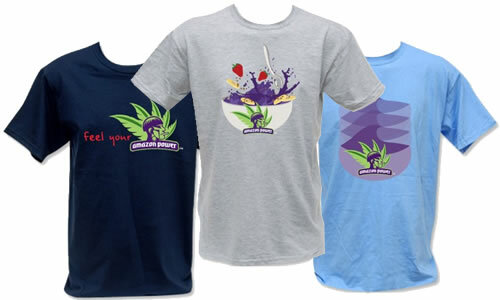 Amazon Power is so proud of their Original Acai range; we even made t-shirts for you to wear so you can share the love!